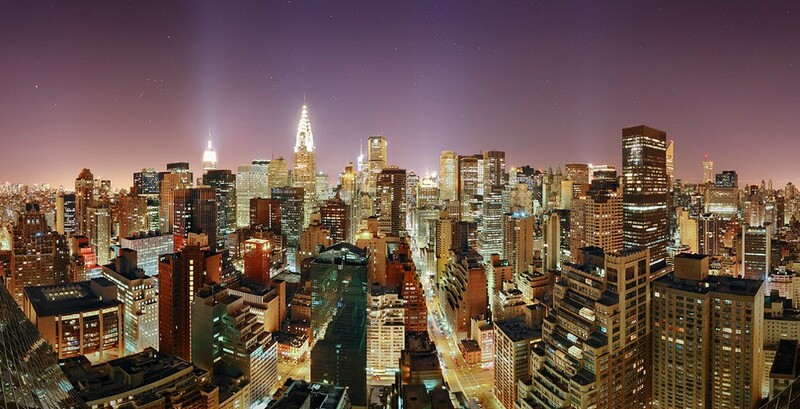 NYC Bed Bug Inspectors are the #1 Bedbug Inspection & Detection service in New York and have been proudly serving NYC and the entire tri-state community since 2008. ANYONE can fall victim to bed bugs…they strike when you least expect it. Think you might have them? Why wait. Get Inspected today! We are bedbug inspection and detection specialists and can save you time, money and aggravation. 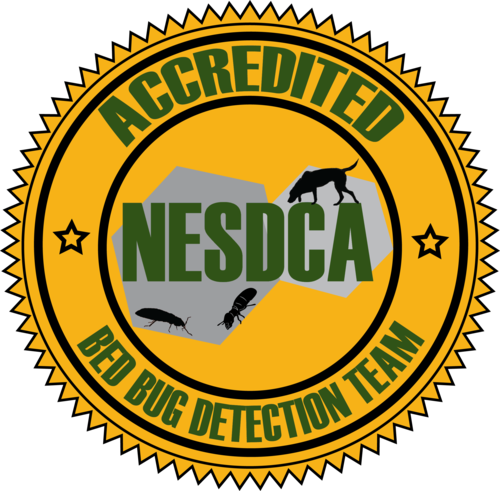 By using highly trained Bedbug Detection dogs that can pinpoint the actual location of the infestation, analyze and determine the extent of the problem we can give you honest, reliable, expert advice on what to do next, just when you need it the most. 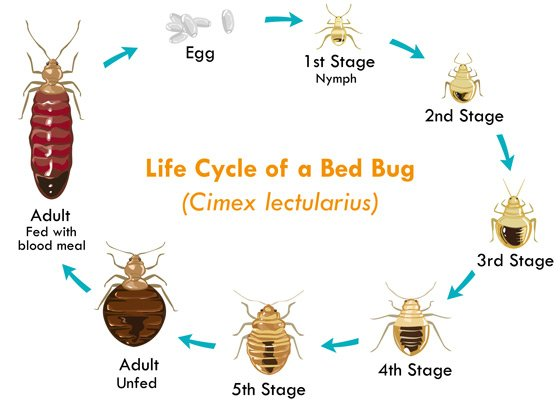 Our highly trained bed bug dog teams can detect a bed bug at any point of its life cycle!